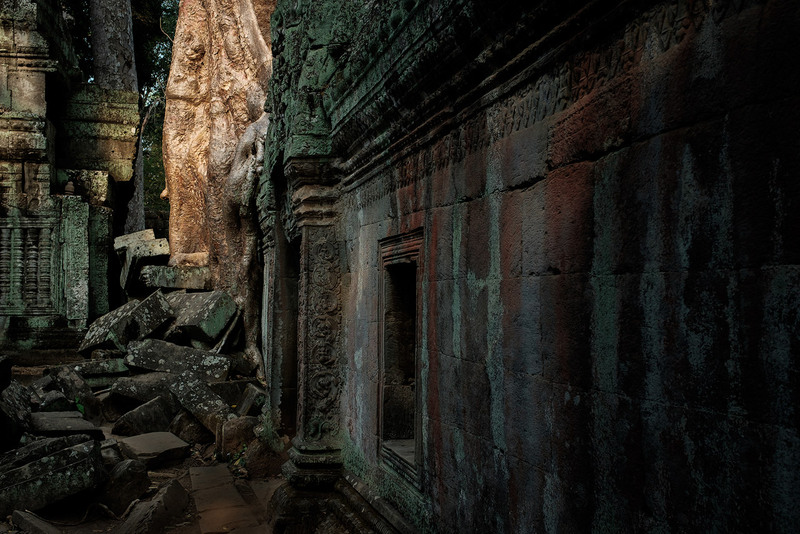 Ta Prohm, Preah Khan, Bayon, and other hidden gems. Optional Angkor Wat visit. Full day, approx. 4:40am-6:00pm with a lunch break in town between 11am-2pm. $210 inc. tuk tuk. Car with A/C available at +$20. Sunrise add-on available at $15. 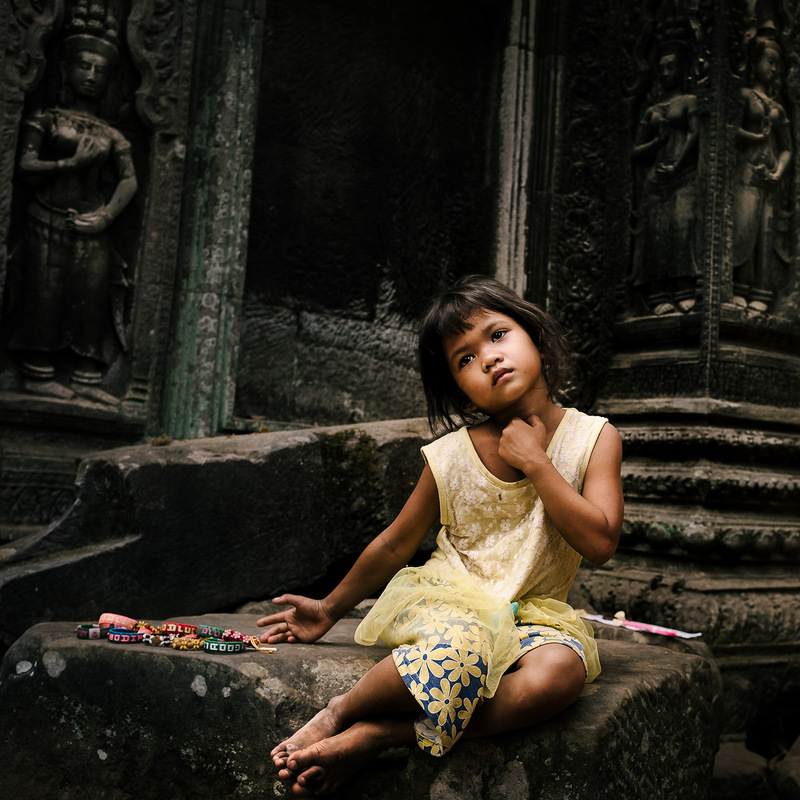 Angkor and all her secrets: The most photogenic temples in the best light… without the crowds. 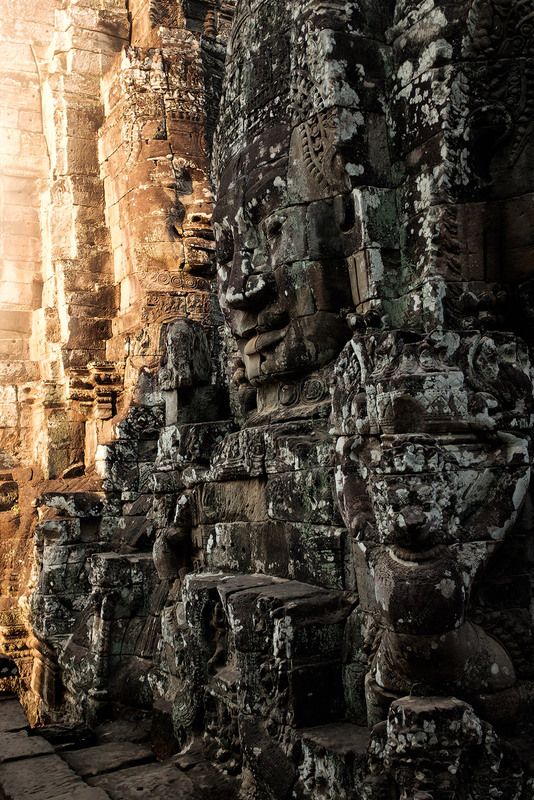 This is my most popular tour and looks to pack in the very best of Angkor, from the supreme temples you’re no doubt dying to photograph, to secret gems hidden away in the jungle, all while seeing each site in the best light and when the crowds are at their smallest. Along with showing you the most photogenic sites, I’ll also give you all the coaching and guidance you need to take your photography to the next level. $210 inc. tuk tuk. Car with A/C available at +$20. Sunrise add-on is $15. 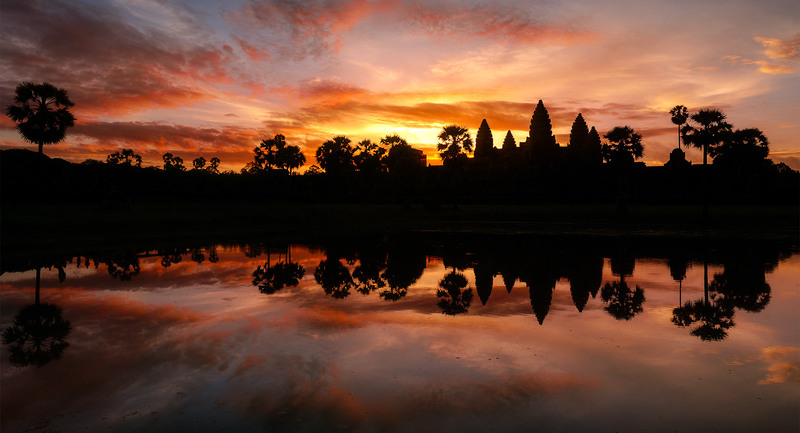 4:40am-6:00pm – Where you opt for an early morning, our day begins with what is inarguably Cambodia’s most iconic sight: The sun rising over the five towers of Angkor Wat. The sunrise holds such popularity among visitors that you’ll need to be up early to guarantee a good spot – I’ll pick you up from your hotel by 4:40am to ensure you the very best location, leaving you to capture that postcard-perfect image free from other tourists. After sunrise we’ll take in some of the Wat’s hallowed interior, as well as walk through the blissfully quiet grounds of the contemporary Buddhist pagoda also found on the site. 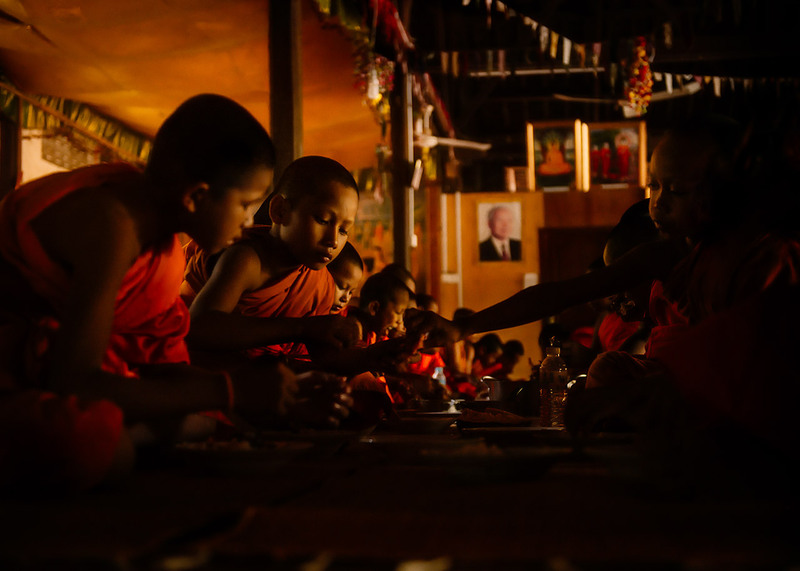 We’ll exit by strolling through the forest to the little-frequented East Gopura, a worthy subject in itself. Next up is the jungle ruin of Ta Prohm, made famous by the movie, Tombraider. If you’ve opted to skip the early rise, this will be our first visit of the morning. Here, you’ll have the chance to marvel at the great white trees and monstrous vines that seem intent on reclaiming this temple for the jungle. 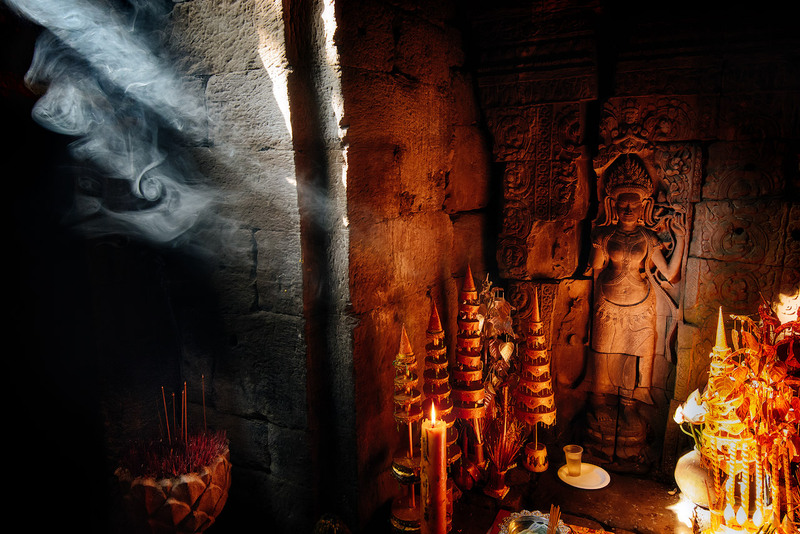 Despite the popularity of this temple, we’ll be there before the majority of the crowds and will have much of it to ourselves, calling in at some of its most secret nooks and crannies. After Ta Prohm, we break briefly for refreshments nearby before heading deeper into the forest to a virtually unknown temple; you’re very likely to have the place entirely to yourself. Time permitting, we’ll explore some other secret sites on the outskirts of Angkor Thom before breaking for lunch to escape the hottest, least photogenic part of the day. You’ll be taken back to your hotel to relax and take lunch; if you like, I can recommend one of the many delicious, socially-responsible restaurants in town if the hotel doesn’t take your fancy. The tour recommences at 2:00pm with the seriously underrated Preah Khan, located north of Angkor Thom. We’ll stroll through the forest to the secret southern gate, before winding our way through crumbling corridors of this labyrinthine 12th century temple, packed in equal measure with history and photographic opportunity. 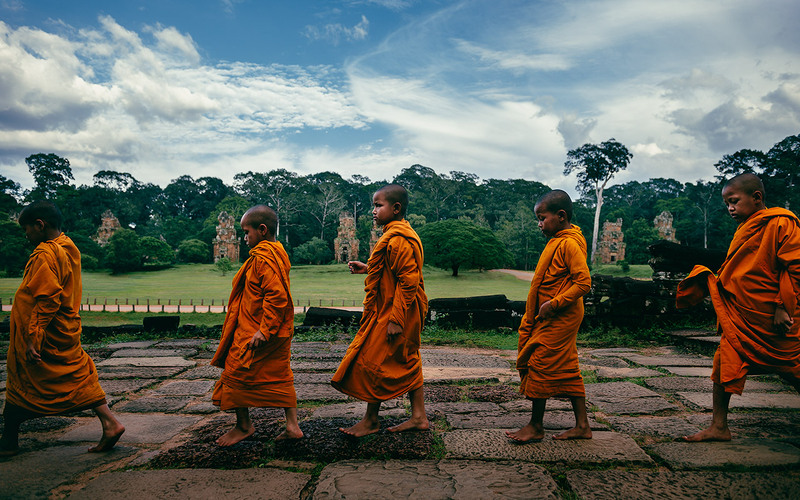 Once done here, we’ll head for the walled city of Angkor Thom, stopping at the most photogenic of the gates and a buddhist pagoda where curious rituals take place. 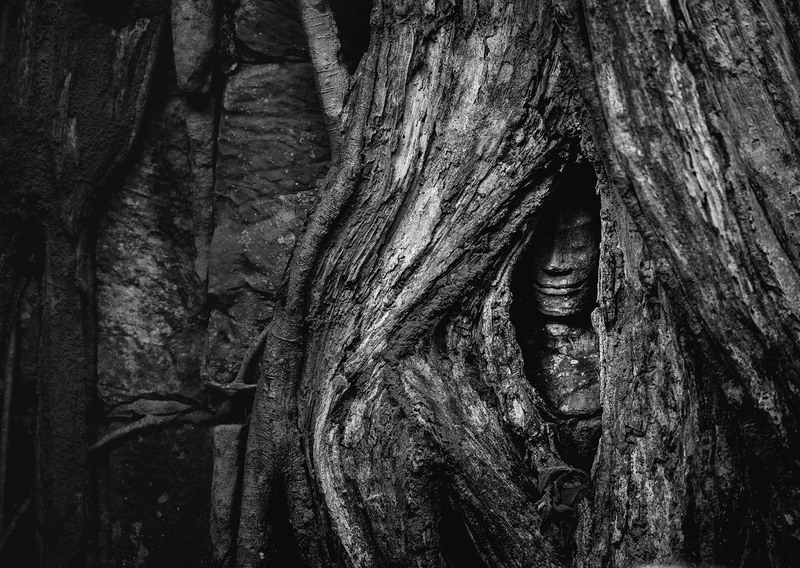 We finish with the centre-piece of the ancient Khmer’s largest city, the enigmatic Bayon with her 200+ smiling faces. Here we’ll bask in the gorgeous warm afternoon light, presenting us with the finest opportunity to make beautiful images of the serene stone faces. You’ll be back to your hotel at around 6:00pm. From USD $210. The standard tour price includes guiding and tuition for up to two guests inclusive of transportation by tuk tuk. If you’d find it more comfortable to travel by air-conditioned vehicle, please add an extra $20 (or $25 where your group size is larger than three). Extra guests (beyond the two included places) can be added to the group at the rate of $50 per person. Where you would like to photograph the famous sunrise over Angkor Wat, please add $15. All of my tours include transport for the day, pick-up and drop-off at your hotel, as well as my guiding and tuition services. Your entrance fee to the Angkor Archaelogical Park, meals and drinks, and tips for the driver are not included. 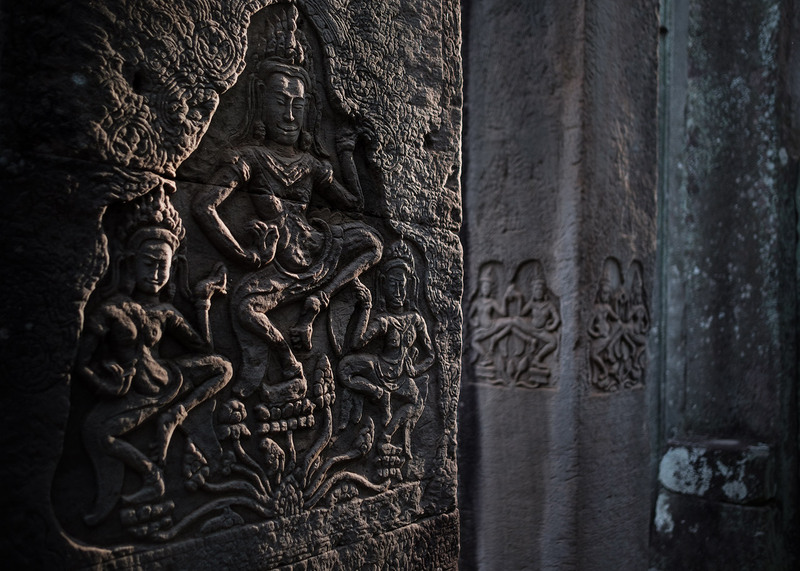 Passes to Angkor are available in 1-day, 3-day and 1-week variants, priced at USD $37, $62, and $72 respectively. Where you have opted to include the sunrise extension, you’ll need to organise your pass to Angkor the night before the tour so as to guarantee you the best spot for sunrise. This course is suitable for beginner, intermediate, and professional photographers alike. My tuition can be as full or fleeting as you need – many clients, particularly those just getting to grips with their cameras, love the photography tuition that runs alongside the tour and leave with whole host of new skills; professionals I’ve guided often just want to be ferried to the best sites at the best times. It really is up to you; I’ll tailor my guidance to suit you. Want to learn something specific? Just ask. Is this a group tour? Absolutely not. I don’t particularly find that group tours are conducive to delivering a quality photographic education, and so I don’t offer them as part of my tour packages. You’ll only have to share me with our driver! Can I bring a partner/friend? Yes. The prices advertised include tuition for up to two people, so you can bring along one friend at absolutely no extra cost. If you’re planning on bringing more than one, please add $25/person per day to the tour fee. Please bear in mind that five people don’t fit in a tuk tuk, and so you’ll need to travel by private air-conditioned minivan at a slightly higher rate. Please see Pricing above. What should I bring? 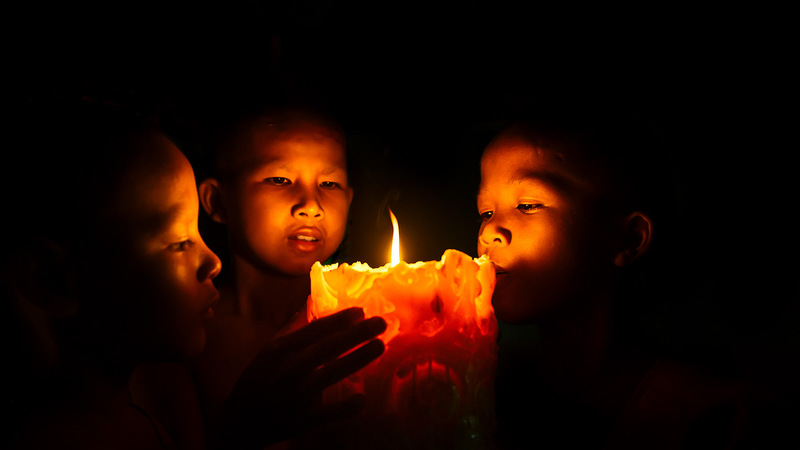 You’ll need a sturdy pair of shoes, suitable clothing for visiting religious sites, sun protection, and your camera. And don’t forget to bring your park entrance pass – let me know if you need any assistance in organising a pass. I also recommend a tripod for the sunrise portion of the tour (available to rent at USD $5). Fill out the details below to get the get the ball rolling; I’ll need a USD $25 deposit via Paypal to reserve your dates.